Karina Nowlan was, and still probably is, one of the best female water skiers that ever lived. But over the past few years, her life (and career) have taken a bit of an unsuspecting turn. 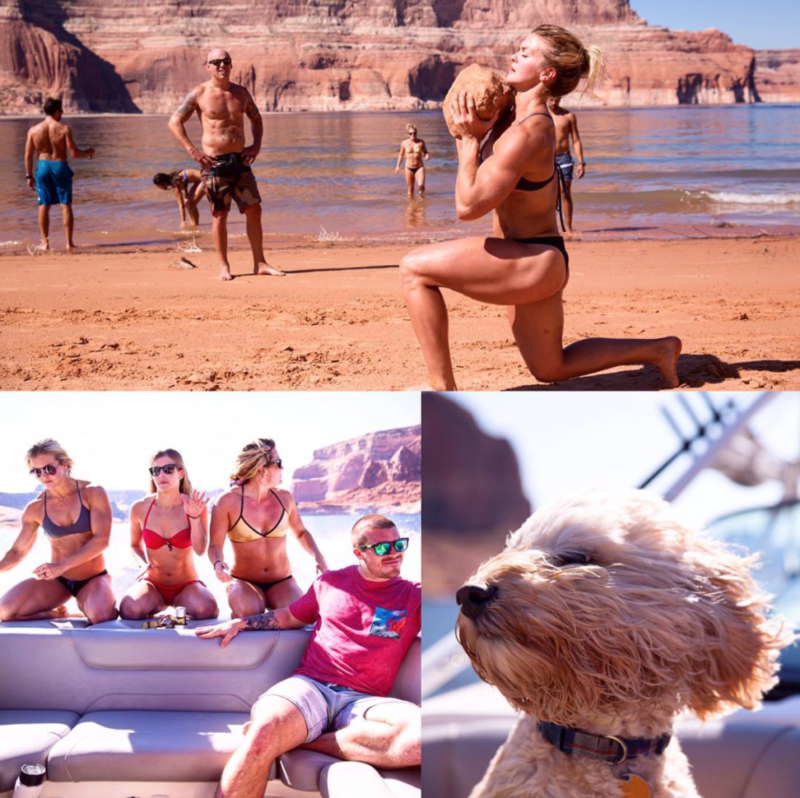 -lake life…what are the most memorable moments in your life or career? -Why do you ski now? -CrossFit: How you got introduced to it, and how its changed your life? -Moomba?…why did you ski? what did it feel like skiing with your sister? -Future: will you get back into skiing? -How has your mindset evolved or changed over the past few years? 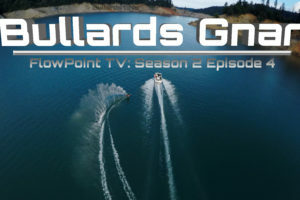 Thanks for tuning in, and make sure to SUBSCRIBE to the FlowPoint PODCAST on iTunes and check out past episodes as well as FlowPoint TV Episodes, on our YouTUBE Channel, if you haven’t already! Coming at you from a different angle this week, with 3 folks that are well versed in the ways of fitness, specifically CrossFit. Brooke Ence is a CrossFit Games competitor, and she’s twice as strong as you’ll ever be. 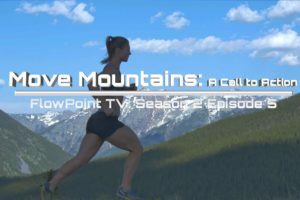 Her husband, Marston, works for CrossFit Media, was an Olympic hopeful, and is the most funny least assuming person you’ll ever meet. 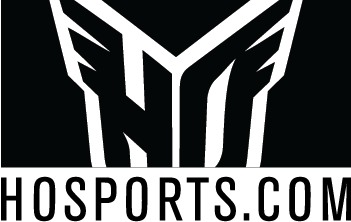 Tommy Marquez is producer for CrossFit Media, a host on the CrossFit Games update shows and a wealth of knowledge and wisdom. Italian Pro Skier and Sports Psychology PhD Student Matteo Luzzeri is my guest this week, and we get to talk about some pretty sweet stuff. Mainly, stuff that not only applies to sports (water skiing and others) but also to life. We get to talk about youth and teen skiing (and sports in general) and maybe some of the things you can do as a child (and parent) to stay stoked on life and keep from getting burned out. We want people to stay in water sports for life, so we cover some things that might help kids and parents keep things from getting too serious, too early on. Matteo is smart, much smarter than I am…but he has a great ability to keep complex concepts simple, so everyone can understand. So, he may end up being our “FlowPoint Professor” and we might have him on here every couple months. Please reach out at FlowPointPodcast@gmail.com and let us know what you think of this one and what you’d like to hear & see in the future! Thanks for subscribing! This week I had the chance to get on a call with John Horton, the founder and owner of www.BallOfSpray.com. I’ve known John since I was a kid, and this was fun to kinda not worry about the clock (this one is long….) and just talk about whatever we felt like. Let us know what you think and give us some suggestions on who you might wanna hear next on the Podcast! 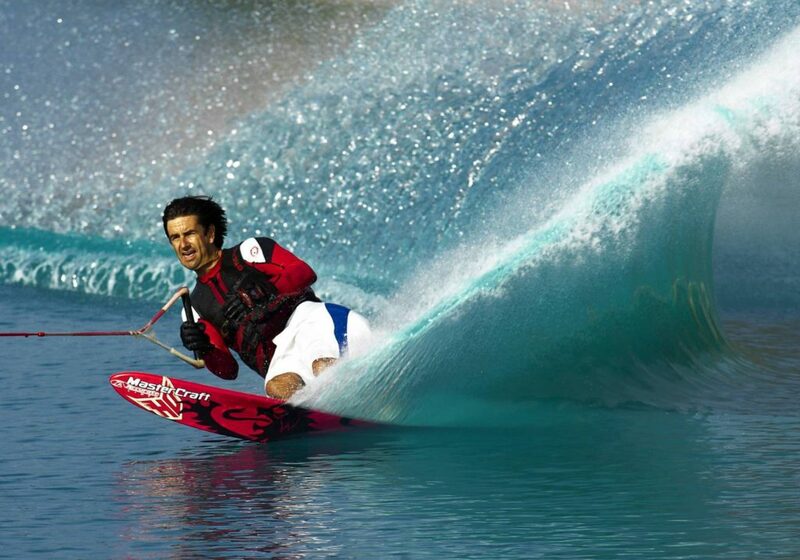 Wade Cox is one of the greatest water skiers of all time. He became the youngest skier to ever win a Pro Event, and held that honor for over 2 decades. 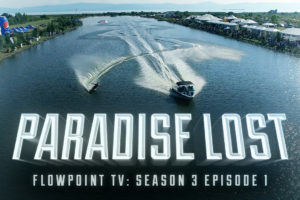 Wade has been involved with HO Skis for 30 years, and continues to teach and coach water skiing at the Orlando Water Sports complex, as well as traveling clinics around the country. We got to discuss everything from how he got his start in the sport, to who inspired and pushed him to become the skier and person he is today. Hope you enjoy this one, and let us know who you want on the podcast in the future! 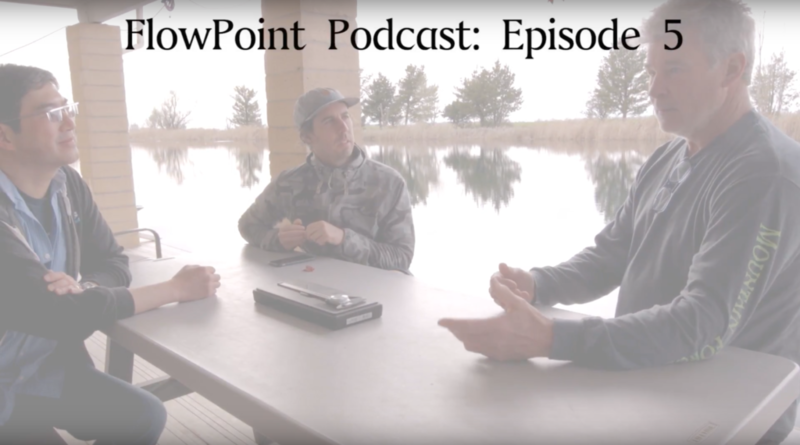 In this episode I got to sit down with HO Skis Vice President Dave Wingerter, 5-Time World Champion and ski designer Bob LaPoint & Head Design Engineer Jeff Shaw. Got to talk about some very water ski specific concepts and processes….so if you start feeling tired, please pull over and change the station. Thanks. Cooper Marley is 12. 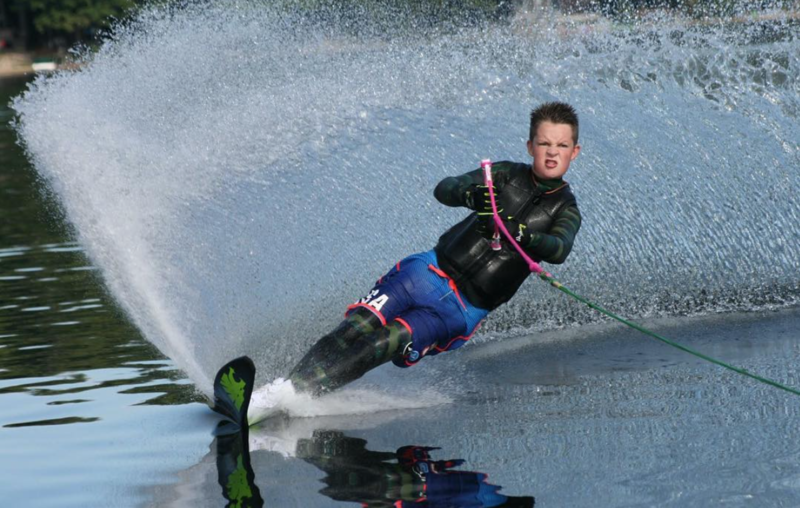 He is the son of Comedian Bob Marley, and he’s also a die hard water skier….I think he might actually love it more than I do!! Coop had a school project for a class, on the topic of Changemakers, so he decided to call me up. Why?…I dunno. As humans, there is an innate desire to do what we can to make the world a better place. We wanna leave it better than we found it. But most people don’t have any idea how to accomplish that. There’s no “right way” and there’s not really a road map to follow. I am one of those “most people”, as I’m still trying to figure out how to become a change maker. But, Cooper is 12, and I’d say he’s well on his way. This is a phone conversation between Cooper in Maine, and me in California, so the audio is not ideal, but I think its more than good enough. Let me know what you think of this episode, and what you might want to see more of down the road! 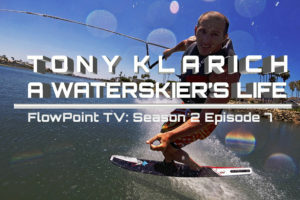 What inspired me to want to be a change maker in water skiing? 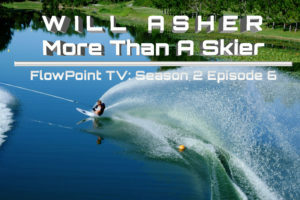 Did you plane to be a professional water skier? 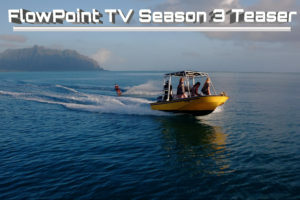 SUBSCRIBE to FlowPoint Podcast NOW!! It was 2002, and I was hanging with my good friend Jamie Beauchesne…. we were down in Charleston South Carolina, training at Trophy Lakes, and someone brings out a CD (remember those things) of Bob Marley. This was pre-dreads, but I had already developed a bit of a liking for Reggae. BUT, this wasn’t the normal Bob Marley. I think we hung out that afternoon, lakeside, with a few good friends, listening and laughing at this dude that we had never heard of before….it was like listening to someone paint funny comic picture after picture, using a homemade paint brush to spread years and years (layers and layers) of thick and heavy New England accent all over an unseen canvas. That was the first time I heard Bob Marley. Years later (maybe a year ago), I got a notification on Instagram: “@BobMarleyComedy” liked your picture. Then another…and another… I didn’t know it yet, but his boys had fallen hard for the water ski life, and they were dragging their dad with them. He’s been on just about every late night show there is (Jimmy Fallon, Letterman, Conan, Comedy Central, Sirius and XM) and he’s been in movies (The Boondock Saints) and last week, he and his boys flew out from Maine, to ski a few days with me here at The Ridge. We had a blast…and we found some time to sit down in between ski rides, by the lake, and talk about whatever the hell we wanted to talk about. 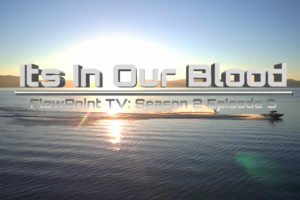 Its FlowPoint Podcast #3. And you should buckle up and play it, NOW! Thanks for listening! Share this if you enjoyed it! Bailey Austin is a Jr Moomba Masters Slalom Champion, a Jr Malibu Open Champion, a Jr US Open Champion and a National Champion. In addition to being bhaaaad on the water, she’s also a very cool individual. AND, she had a breakout season, ending up on the podium with some of the best women water skiers in the World. 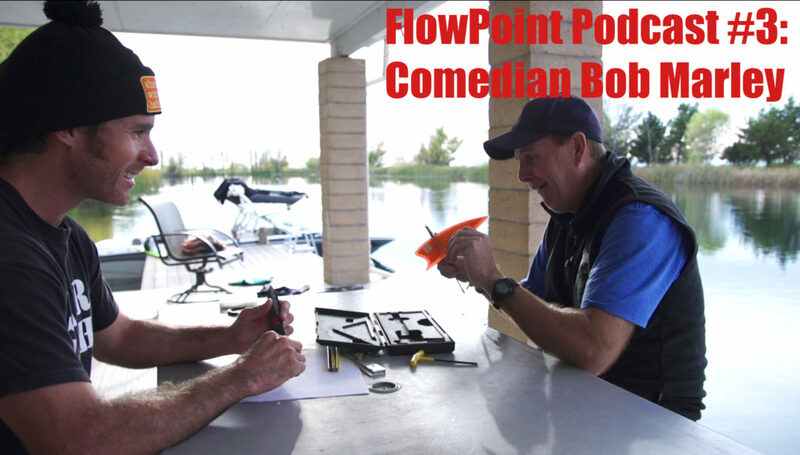 Make sure you subscribe to the FlowPoint Podcast, and share if you enjoy this. Also, give us feedback so we know how we’re doing.